The Chinese smartphone maker Coolpad has launched Cool Play smartphone in India on Monday. Cool Play 6 has gone on sale on Amazon India and is priced at Rs 14,999. The e-commerce giant, Amazon is even offering the smartphone at Rs 12,800 in exchange for an older device. Buyers can also extend the warranty for an additional Rs 649 or include a 1 year accidental and liquid damage protection plan for Rs 1,299. As far as its features are considered it comes with 5.5-inch full-HD (1080x1920 pixels) display. The smartphone is run by Android 7.1.1 Nougat-based custom Journey UI. The phone is expected to get Android 8 update by December 2017. As far as storage is considered, the Cool Play comes with dual sim and 1.4GHz octa-core Snapdragon 653 processor (four 1.95GHz cores + four 1.44GHz cores), backed by 6GB of RAM. 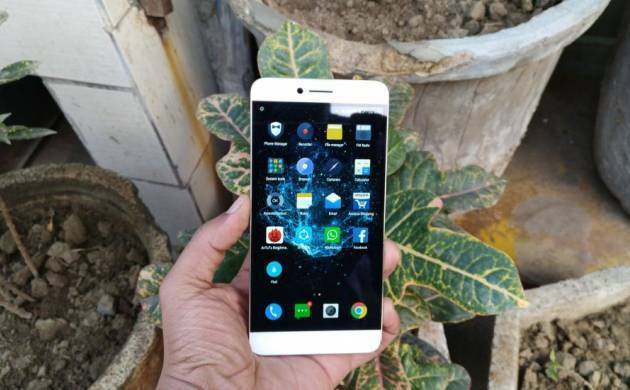 Coolpad Cool Play 6 has 64GB inbuilt storage. The smartphone camera features two 13-megapixel sensors on the back, with f/2.0 aperture, dual-tone, dual-LED flash and support for HDR and 4K videos. Connectivity features of the Coolplay 6 include 4G VoLTE, Wi-Fi, Bluetooth 4.0, and USB Type-C. The phone has a 4000mAh battery.